Our fleet of cars is 3 years old or newer and all vehicles are 100% awesome! A compact car is perfect for around town trips. 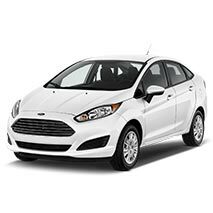 Our Compacts features cars like the Ford Fiesta or the Kia Rio. A Mid-Size Sedan is a good car for an out of town trip the have more room than the Compact and are more comfortable. 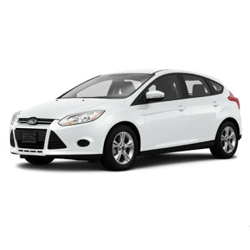 We have many mid-size vehicles available for rent such as the Kia Soul, and the Ford Focus. A Full-Size Sedan is the best for when you need luggage space and space for people in the rear seat. 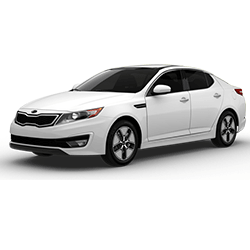 Our Full-Size sedans include the Ford Fusion and the Kia Optima. Butler has a small truck rental fleet that is available for in town use. 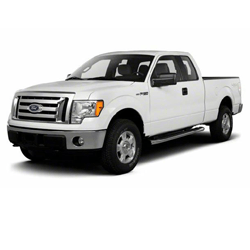 We offer a few 2016 F-150 2wd Single Cab trucks. We have many SUVs available for you to rent to go on a trip or up to the mountain for a ski trip. These have AWD and are plenty roomy for Adults. 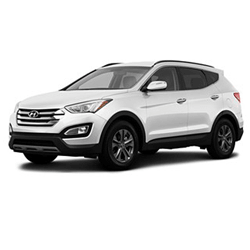 We Feature vehicles like the Ford Escape and the Hyundai Santa Fe in our SUV rental selection. Mini-Vans are great for the whole family for travel. 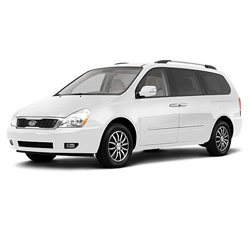 Our minivans feature vehicles like the Kia Sedona.